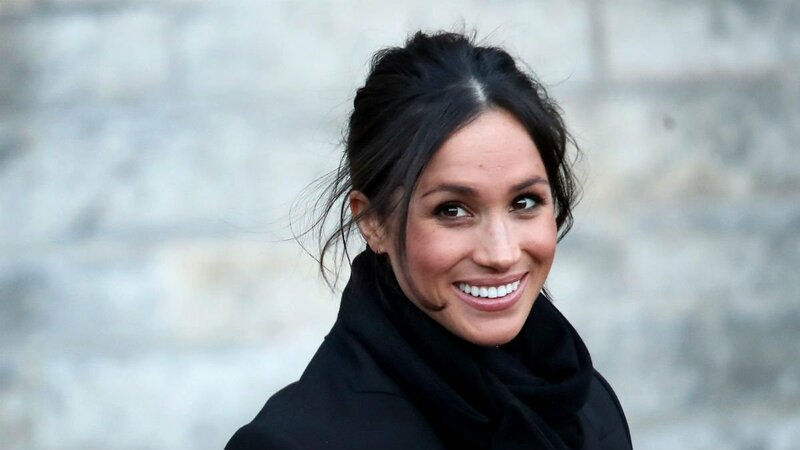 Meghan Markle is due to embrace the Anglican faith in a private service in Kensington Palace’s 19th Century chapel. Meghan Markle will be christened this month in preparation for her and Prince Harry’s wedding on 19 May. Meghan’s baptism according to The Sunday Times will be held by Justin Welby, Archbishop of Canterbury. 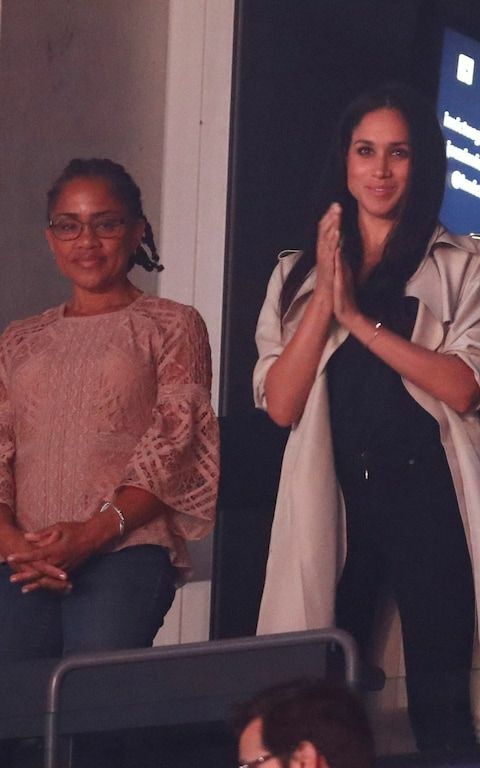 Doria Ragland and Thomas Markle, Meghan’s mother and father, ae flying to the UK in order to attend the ceremony. Justin Welby was asked to held Meghan’s baptism because they formed a close friendship.”She has formed a close bond with him. She and Harry have been doing wedding prep with him,” according to an insider. 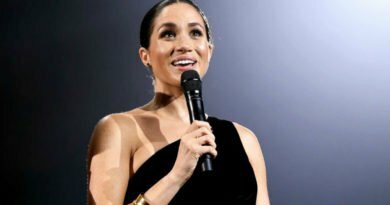 As a teenager, Meghan went to Catholic Immaculate Heart high school. Later she married for a first time with Trevor Engelson, who is Jewish. And even though, she did not take his faith, they had many Jewish traditions on their wedding. 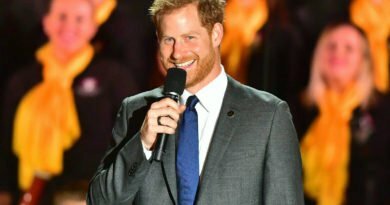 Apparently, Meghan doesn’t need to formally become Anglican so she and Harry can marry. 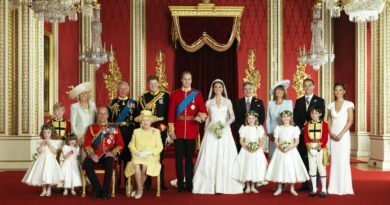 It is said that she wants to be baptized to honor the Queen’s role as head of the Church or England. 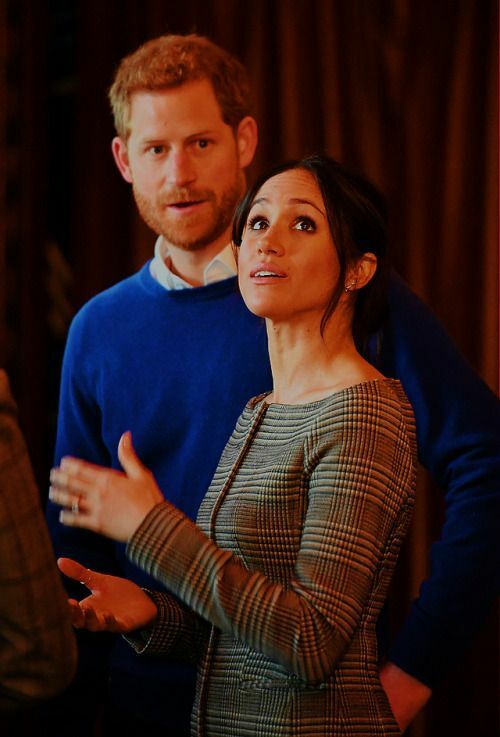 Meghan and Harry will be married at Windsor Castle on May 19.